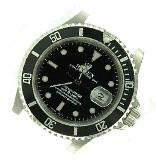 In 1908, Rolex was founded in London by Mr. Hans Wilsdorf, a German National Citizen. 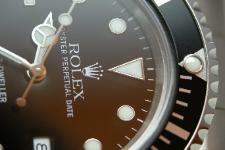 after successfully passing dozens of checkpoints does a watch receive the Rolex seal. on industry estimates. That might sound like a lot but it's very far below market demand. 1910 Rolex awarded the world's first wrist watch chronometer rating. 1928 The Rolex Prince became a best seller with its dual dial and rectangular case. 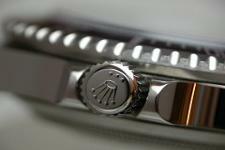 Rolex "Perpetual" (automatic) movement was born. well established fine watch jeweller. cost as much as you think !